We would like to take this opportunity to introduce Australian Jobspec - The Recruitment & Labour Hire Specialists and we look forward to assist your company with our staffing services. Australian Jobspec, a Recruitment & Labour Hire Service Agency, can offer you prompt, reliable and effective staff within the Transport, Logistics, Warehouse & Distribution industry. When you are expanding the business or thinking of staffing replacement, please sit back and relax and let us fulfil your need. We will take away your headache to replace with high quality services. 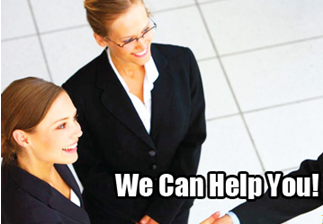 Australian Jobspec will provide the right and ideal people for your business. Should you have any queries regarding our services, please do not hesitate to contact us any time on 1300 552 728 or email us at info@jobspec.com.au. Once again we thank you for your time. It would be our pleasure to work with you and your company. We are looking forward to hearing from you soon.